Google has been fined for a third time in two years by the EU for abusing its global market dominance. 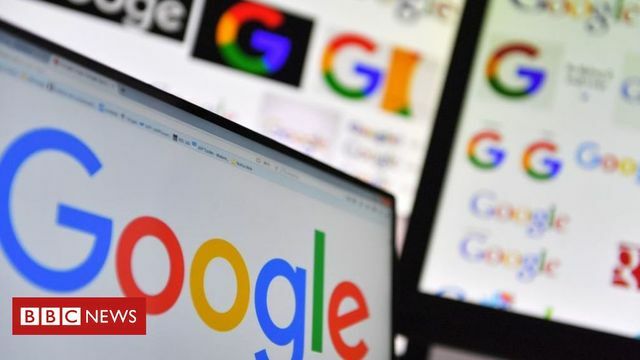 This time, Google has been accused of restricting third-party rivals from displaying search ads between 2006 and 2016, and has been fined €1.49bn (£1.28bn) for the pleasure. Google had been using exclusivity and “premium placement” clauses in its agreements with website publishers to make sure that its own adverts (through the AdSense platform) were displayed in the most profitable spaces. Publishers were also required to seek Google’s written consent before making any changes to how rival adverts were displayed. Google has since stated that it has put in place measures to boost competition and improve the visibility of its rivals. This follows Google’s fine of €4.34bn last year for using its Android systems to block rivals and the fine of €2.42bn in 2017 for restricting rivals of its shopping comparison websites.